Treat yourself to a delicious three course Sunday Lunch for just £17.95 at Opulence! Please note: Available on Sundays only. Book online for free text confirmation or call 01332 424 362. Treat yourself to a delicious three course dinner at the Opulence! Book online for free text confirmation or call 01332 424 362. My husband and I had afternoon tea with Prosecco, the food was delicious and the service was very good. Would highly recommend. Fab meal & great service. Thank you! For a premier dining spot this was a little underwhelming. Don't get me wrong, the food was unusual with amazing taste sensations and presented beautifully, but the ambiance was very poor. The setting is very interesting but not at all intimate, and the service was okay but not outstanding. Fair value for money. I had booked the restaurant for myself, wife and another couple, to celebrate my wife's and my 30th wedding anniversary. The restaurant was far from busy, but it took 1 hour to deliver our cold starters of bread, olives and oils. I chose the soup of the day, only to be told 25 minutes later that there was no soup left. However they offered to make some tomato soup instead. I accepted the tomato soup offer, only to be served only a 1/2" deep luke warm portion (no bread) with the other cold starters 35 minutes after. The mains arrived an hour after that. Two of my party had belly pork, which they did enjoy. However my steak was well over done and my friends wife had fish, which was also overcooked. I had already complained to staff about the waiting time and poor starters. I complained again after the main course, as I asked for the sweet menu and had to ask again 20 minutes later before we received the menu. I asked for the bill. The starters and sweets were taken off without even having to ask. That in itself was an admission of the poor service and meal that we had been served. We paid for the main course and drinks before leaving. But not before I had spoken to the new restaurant manager and expressed my dissatisfaction. His reaction was to apologise saying they had been exceptionally busy with a function that evening. I told him maybe they should have not taken our booking if they were too busy! I certainly wont be rushing back here in a hurry! The food at Opulence in Derby was absolutely amazing and the service was second to none; I had a really good time. Two MAJOR flaws however. Firstly they did not offer the set menu that is advertised here on godine, this was annoying as two courses for two people should have been just over £30 and instead it cost £50. This really got to me. In fact, the menu we were given is not even featured or remotely similar to the ones on here. Secondly, there was only one rosé wine on the menu which was fine but it was £16 and poured from a screw top bottle. I don't think anyone should have to pay that much for something which is clearly marked up by a considerable amount. I booked Opulence restaurant in Derby for a birthday celebration and had a fantastic meal. The quality of all courses was very high and the building is beautiful. My only criticism is that it was quite an expensive meal - but you do have to pay for quality so overall I would definitely go back to Opulence again. A superb evening out without costing the earth. 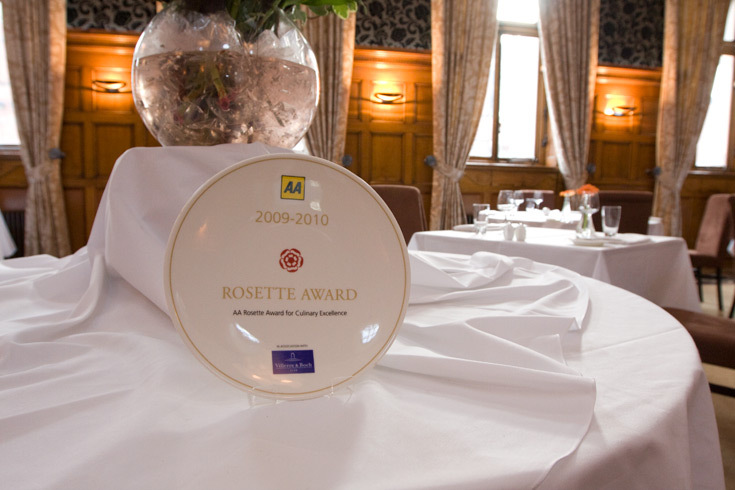 Beautiful historic surroundings, excellent food and friendly staff. Warm, relaxing, welcoming. The attention to detail is second to none, a good range of wine to choose from, excellent selection of fine dining food with a good description on the menu. Thouroughly enjoyed the meal. Staff were polite and attentive. A very sophisticated evening overall. Excellent food, perfect service, a beautifully maintained building and hotel, interesting surroundings. A quality experience, well worth the money. The service was impeccable but I must say I was a little disappointed with the food having been to Merchants in Nottingham (sister restaurant to Opulence). Had a great evening, we shall return! 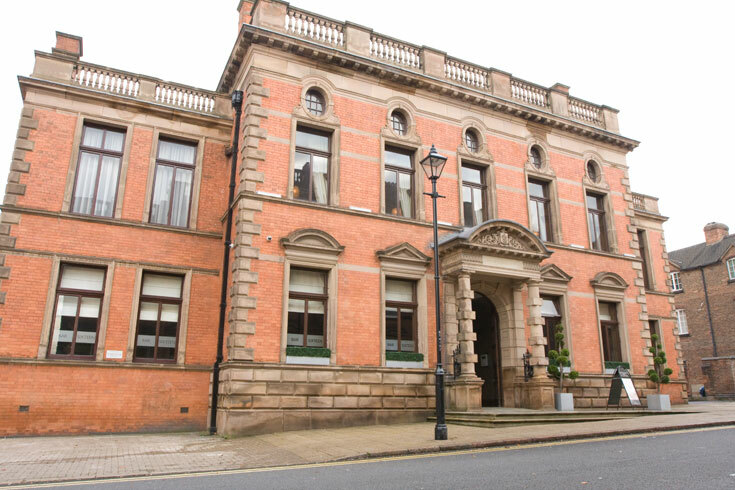 Housed within the old council chambers, which have been transformed in to the luxurious Cathedral Quarter Hotel, is Opulence. 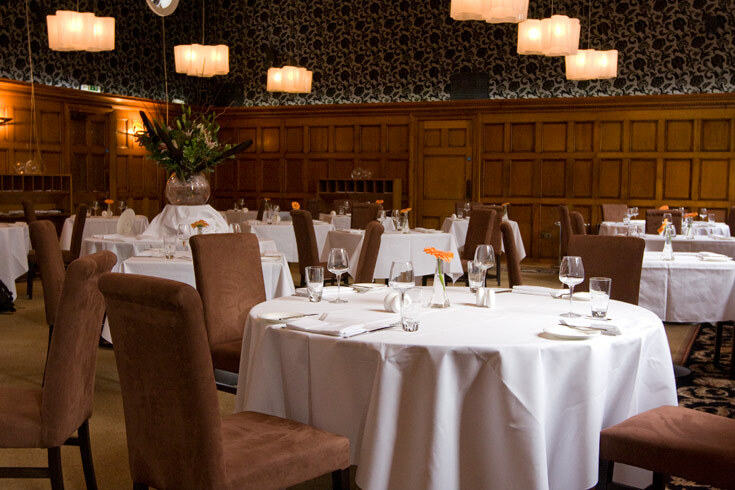 Located on St Mary’s Gate in the historic Cathedral Quarter of Derby, this restaurant benefits from easy access to all areas of the city as well as the Guildhall Theatre and tourist attractions such as the Derby Cathedral. Once inside it is easy to see why the restaurant is named as it is. 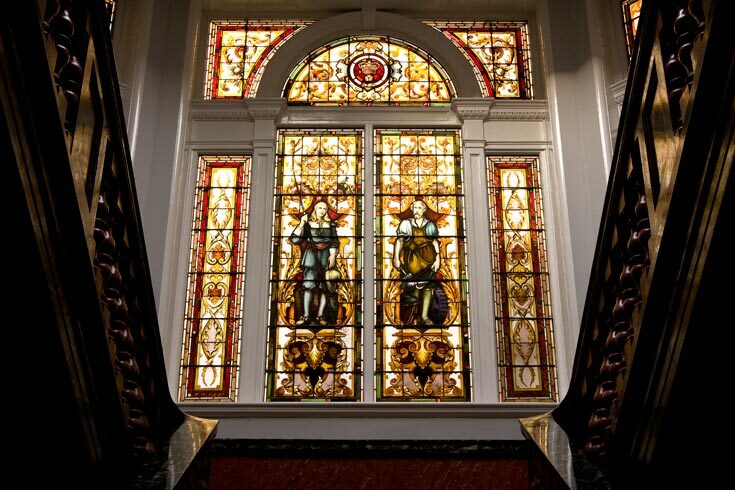 With an imposing staircase that takes you up to the dining room and past a vast stained glass window, everything from the entrance to the décor is rich, deluxe and opulent. 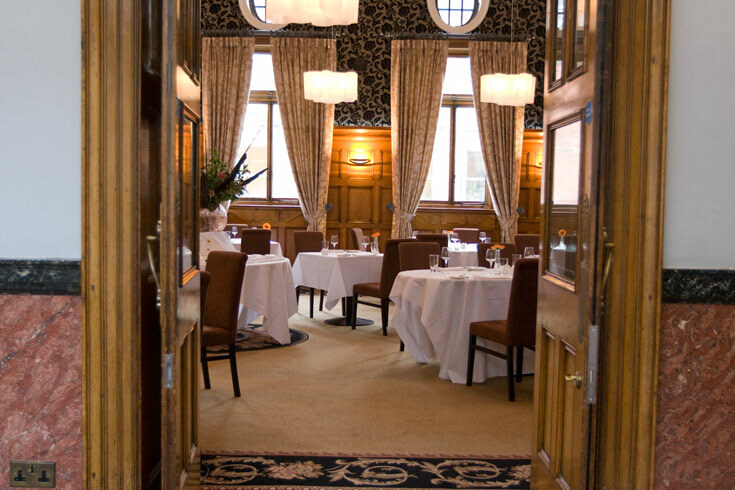 With several different dining rooms to choose from, each offering a slightly different dining experience but equally gorgeous décor, you are spoilt for choice when dining at this superb British restaurant. With plush fabrics, textured wallpapers and elegant fixtures and fittings, Opulence is perfect for any occasion. The Chef’s table is a real treat; with a window in to the kitchen and a long leather seating area diners are able to watch the skilled kitchen team at work, creating your food right in front of your eyes. 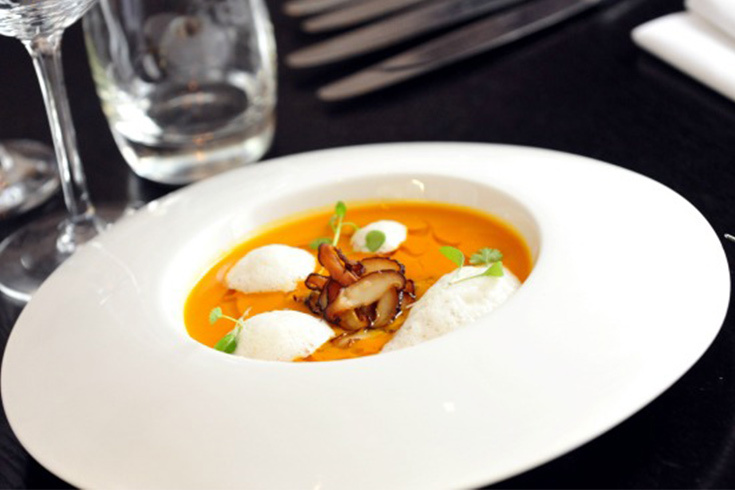 Opulence serves a decadent menu that focuses on classic British cuisine with a twist. With dishes such as the pork 'head to toe' shoulder presse with confit belly, seared fillet, celeriac, cider braised turnips, potato terrine and jus; and the pan seared duck breast served with confit leg beignet, dauphinoise potatoes, braised red cabbage, tender stem broccoli and red wine jus- suiting the most discerning of diners. 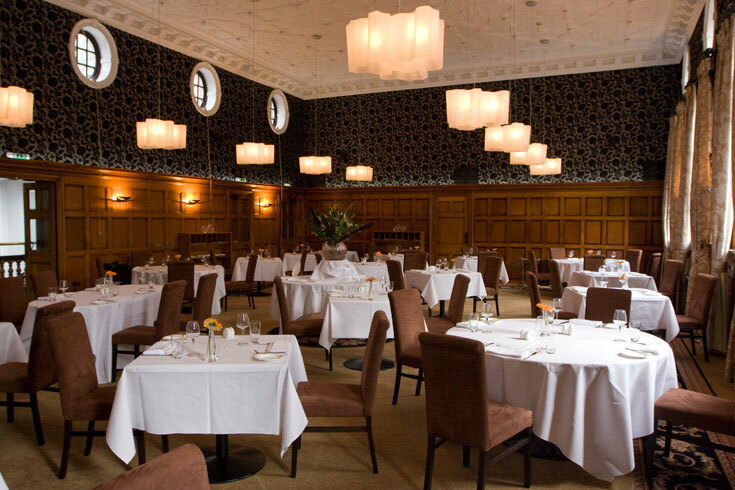 With a selection of fantastically priced set menus, lunch menus and a pre-theatre menu that is the perfect way to start a sophisticated evening out, there is something for every budget and every occasion. 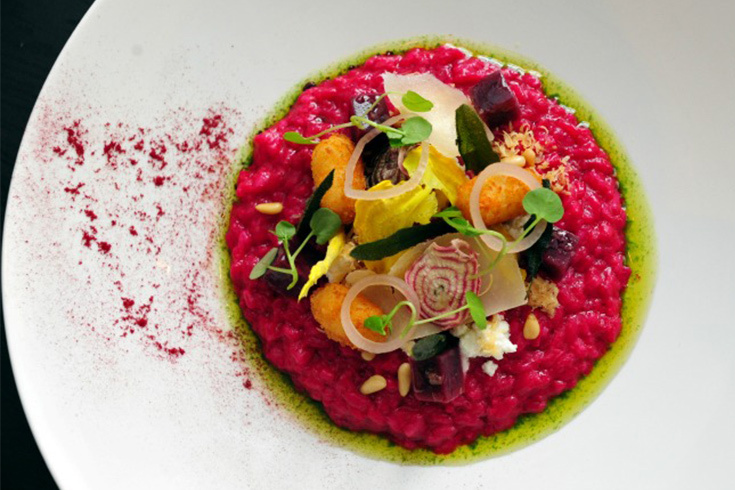 Shortlisted as one of the best restaurants in Derby, Opulence offers a beautiful and surprisingly affordable dining experience. 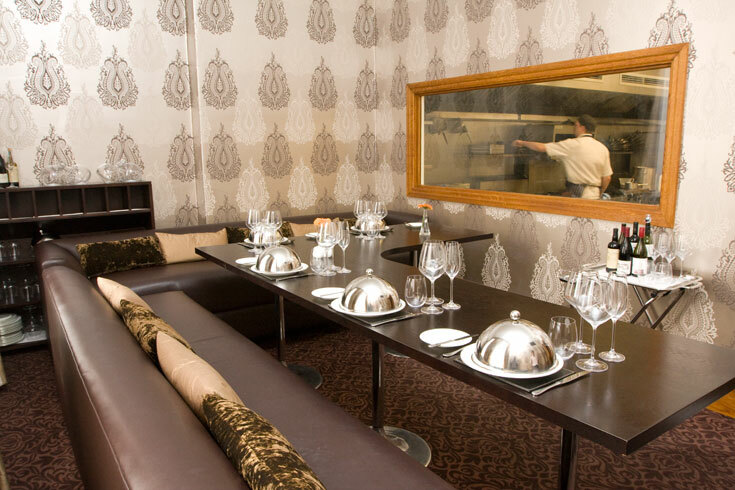 The size of this venue makes it ideal for any occasion from special birthday celebrations to a romantic meal for two, Opulence British restaurant in Derby goes the extra mile to ensure a memorable evening. Treat yourself to a delicious three course Sunday Lunch for just £17.95 at Opulence! Please note: Available on Sundays only. Treat yourself to a delicious three course dinner at the Opulence!